Permco's QuickFit products are now available. 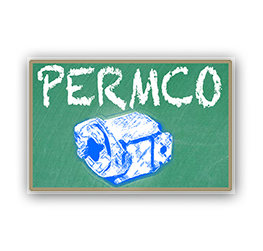 Permco is a leading manufacturer of high-pressure hydraulic gear/vane pumps and motors, flow dividers, intensifiers, and accessories. 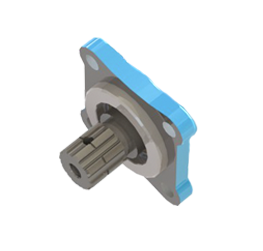 Available in a wide variety of sizes and configurations to suit your application needs.